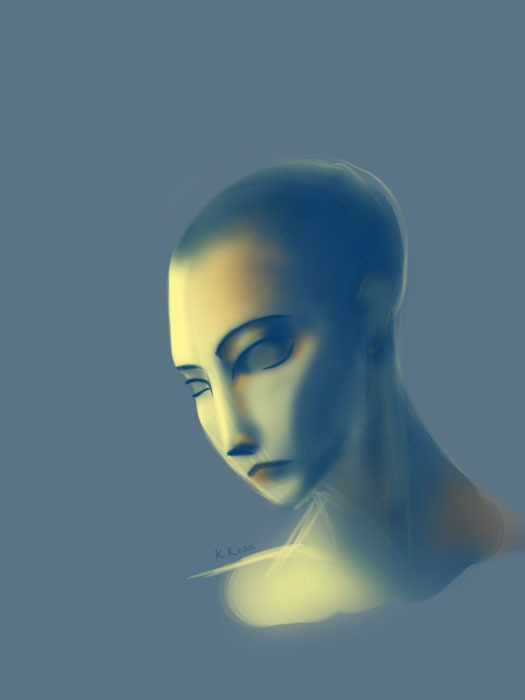 Speedpainting, 30 minutes. Not necessarily Anne Hathaway’s Fantine, just a sad post-selling-every-damn-thing-she-has Fantine. Someday i’ll need to draw a happier one. If you watch the video, there’s a bit of messing around in the background which ended up being deleted from the final image. Nothing particularly impressive (which is why none of it made it to the end) but it’s something not-plain.